Funny dog doesn't want a bath. 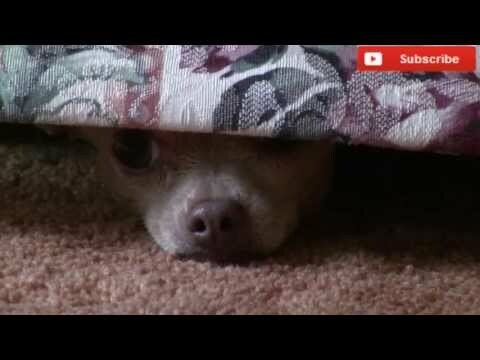 Tommy the chihuahua would rather hide under the couch than get a bath. Watch this cute little dog hide when he hears the word 'bath'.